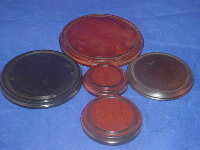 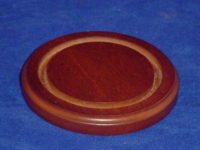 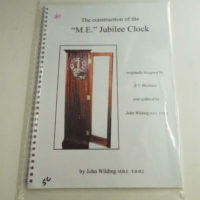 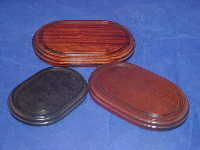 We have many antique and new bases in stock. 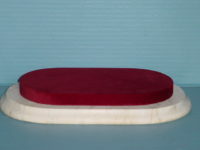 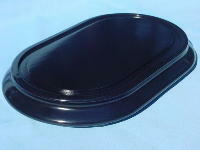 Let us know if you need a base and we will try to find one for you. 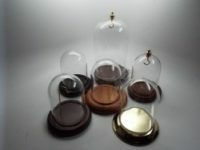 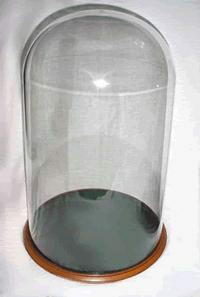 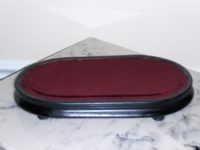 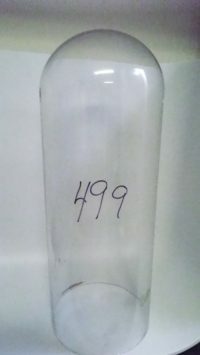 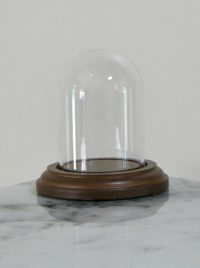 Many bases are used without a glass dome so let us know your need.